Since the start of 2019, crime on Paris public transit has shot up, most from pickpockets, organised in groups who target tourists in metro cars. 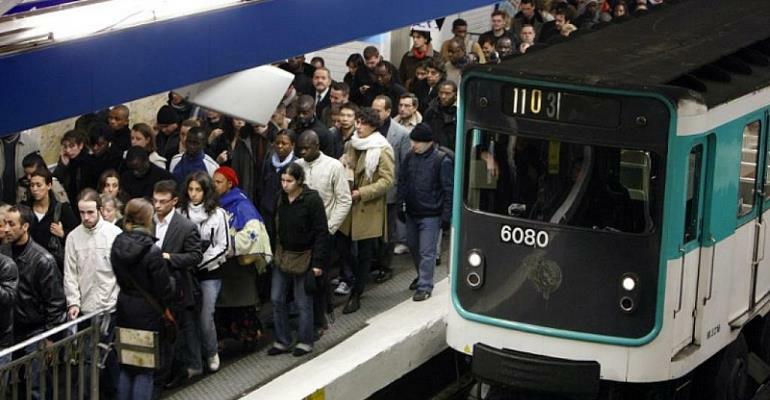 The Paris police prefecture has registered an increase of 33 per cent in the number of pickpocket crimes reported on the metro, RER and local trains. The thieves' methods are as varied as they are familiar. Groups, often of young women, get close to their victims, then leave as the train doors are close, a smartphone or wallet in hand. Or they bump into someone getting off a train, and take advantage of the confusion to slip a hand in an open bag or pocket. While Parisians are used to keeping their bags close to them, visitors are les wary, and become targets. Police have trouble apprehending the perpetrators, as over half are minors, which makes it difficult to prosecute them, or deport them, as many are foreigners. Train drivers will often make their own announcements to warn passengers to hold onto their belongings if they see a pickpocket gang on the platform. The RATP, which runs the Metro, has set up a way for victims to file a complaint directly in 49 stations, without going to the police, which allows for victims to quickly receive documents to provide to insurance companies or to ask for a replacement passport at an embassy.